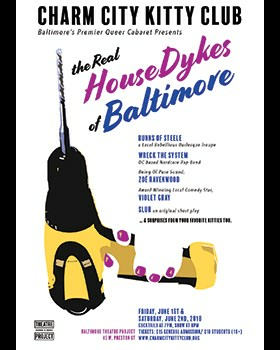 The Real Housedykes of Baltimore! The Charm Kitty Club is back and kicking off Pride season with a fantastic lineup. At the risk of sounding like drama queens...this show has and is EVERYTHING! Cocktails at 7pm; show at 8pm.